You need a meeting room in Paris for half day or for a day? We Conf In Paris by Sodexo proposes meeting rooms rental in Paris. You are looking for a meeting room rental in Paris? 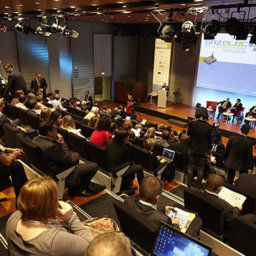 We Conf In Paris proposes you meeting rooms for different types of company events. Playing a major economic and political role in Europe, Paris is an ideal place to organize major events and bring together major actors for the development of your company. 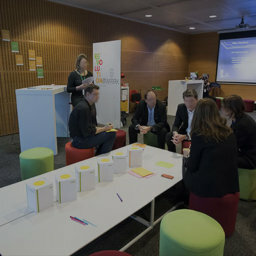 As a reference event center in Paris, the We Conf In Paris spaces regularly host meetings of big companies. 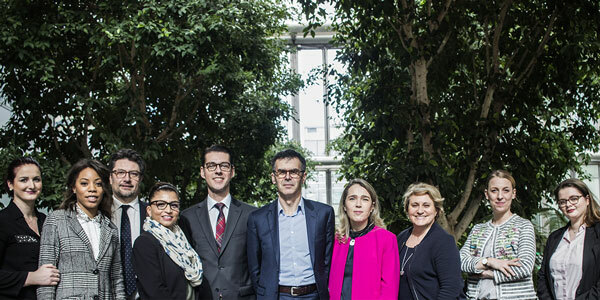 We Conf In Paris proposes you to organize your professional meeting in one of its rooms. For you to welcome your collaborators, our meeting rooms have different sizes. When you are renting your meeting room in Paris, you can arrange the furniture as you wish to create the configuration of your choice: in theater, in U, classroom or cabaret. Our equipped meeting spaces can receive up to 180 people. To meet the needs of the speakers, we put at your disposal complete and reliable equipment. 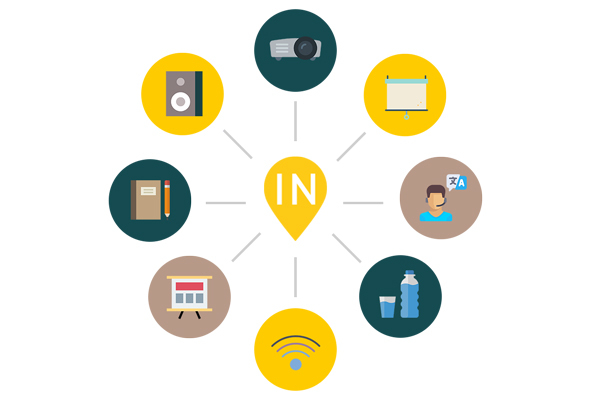 Among the equipments included with the rental of a meeting room in Paris, you will find a video projector, a screen, a flipchart as well as pens and a notepad. In order to bring a feeling of optimal comfort to all participants of your meeting, enough water bottles are provided. Stay connected throughout the meeting thanks to the Wi-Fi. Do not hesitate to tell us about your specific needs when renting your meeting room in Paris. Options of Conference call, sound system, or translation can be set up by a simple request. To well achieve a professional meeting, We Conf In Paris pays great attention to the satisfaction and comfort of the participants. At any time, you can take a break in one of the relaxation areas at your disposal. Each meeting room has its own personalized relaxation area. Buffets are permanently installed in front of each meeting room. Consult our butler to transform these spaces into a reception or coffee break, lunch or buffet. These services are suitable for any group, from 2 to 180 people. In order to make your professional meetings a success, we do everything to offer you a quality service. At your service, the teams of the different conference centers find relevant solutions for each problem they face. Welcome, efficiency, discretion and professionalism are at the center of our priorities. With We Conf In Paris, you are sure to rent a meeting room in Paris made according to your needs. 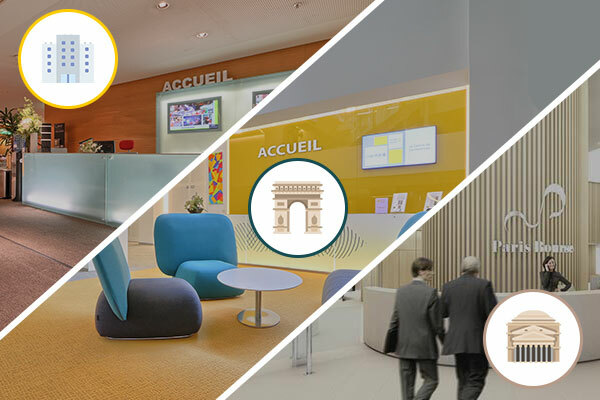 Our various meeting rooms for rent are perfectly located in Paris and each space is easily accessible by public transport or car (parking nearby). You can directly contact our team by email or phone to rent a meeting room in Paris.